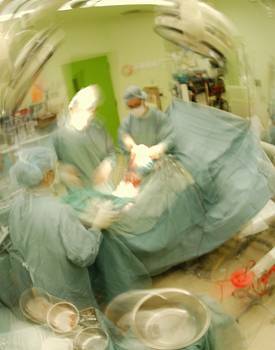 The Principals and Founders of the Surgery Management Improvement Group share a combined total of sixty years of experience as hospital management CONSULTANTS. The Principals have worked as senior level executives and vice presidents of hospital management consulting firms including Chi Systems, DJ Sullivan & Associates, and Johnson & Johnson Healthcare Systems Inc. 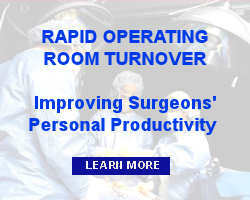 The Principals have combined hands-on experience of over 60 years with the hospital operating room, ASC - ambulatory surgery center, and material management issues that our clients face. All our consultants are seasoned professionals with perioperative clinical, surgery business, sterile processing, and high-level management experience. Surgery Management Improvement Group, Inc. is committed to being the employer of choice for the best health care consulting professionals. We are always looking for qualified people who will rise to the challenge in an environment that fosters professional growth and development. If you are a senior surgical services or sterile processing leader interested in performing interim management and process improvement and would like to join our dynamic, growing and demanding organization, click here for more information. Learn more about SMI Group's Hospital Consulting Staff .